Getting Client ID and Client Secret in the same concept as others. You just have to create an app and get those details from your created apps. 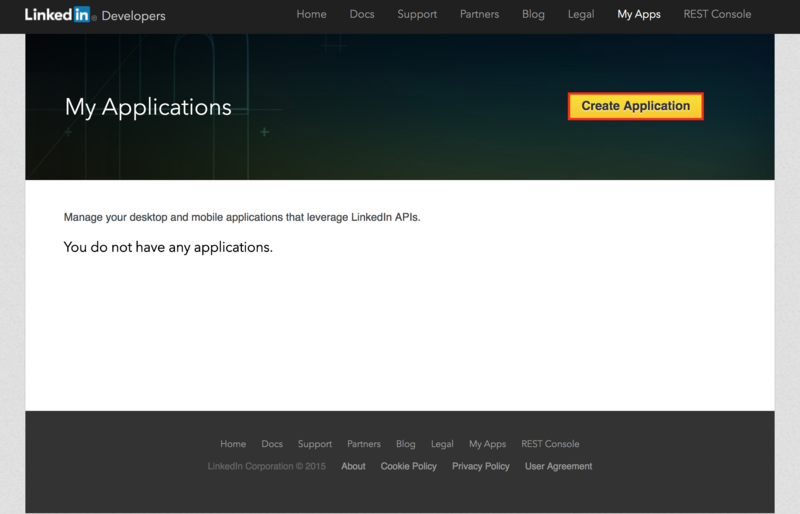 Go through the ‘Create An App’ link to go the Google API page or click here. 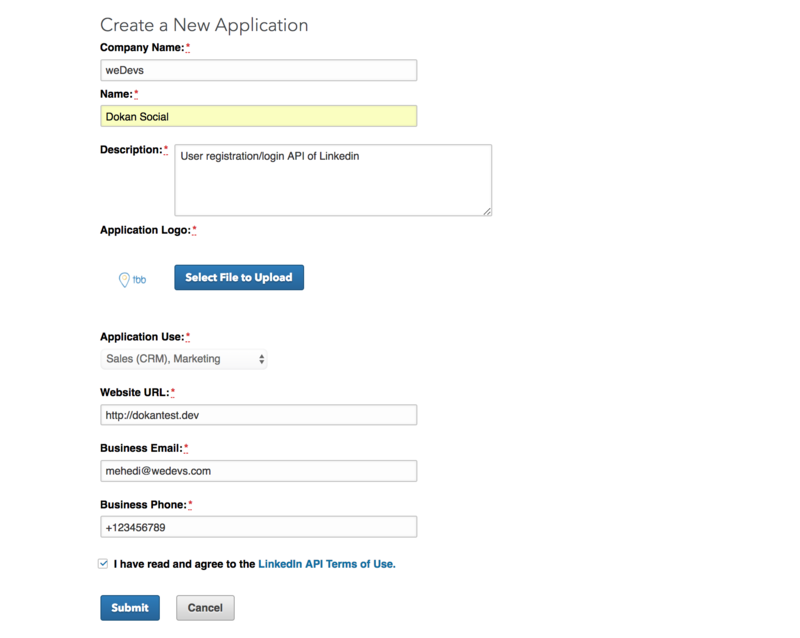 Click on the Create Application on the very first page of the Linkedin app. On the next page, insert your app details and submit to go further. 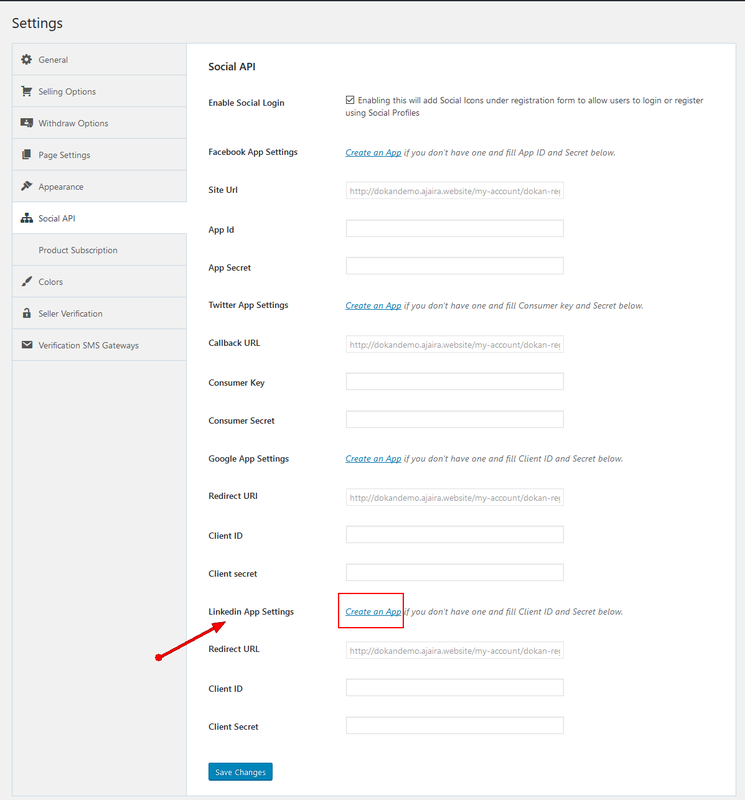 After successfully submitting this page, you'll redirect a new page where you have to give your redirect URL that has been generated already. Copy the redirect URL as shown in the screenshot below. This is the most tricky part here. Follow carefully the steps. 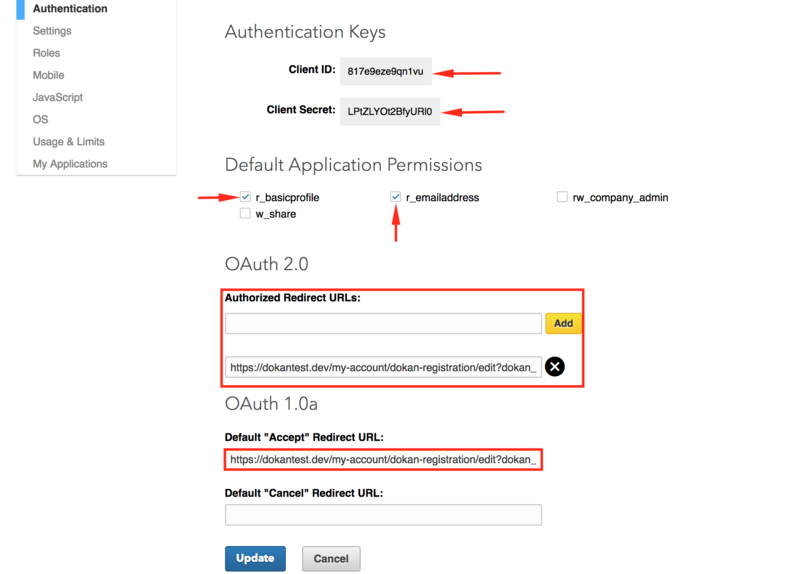 → Checkmark(√) on r_basicprofice and r_emailaddress on the application permission. 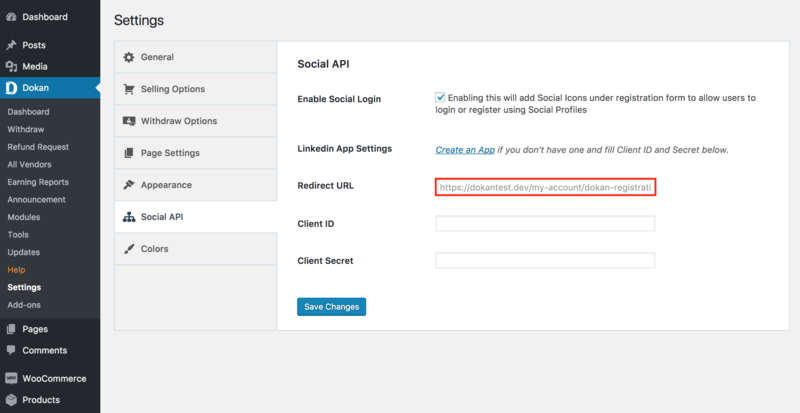 → Copy Client ID & Client Secret and paste into the setting page(follow the screenshot below). → Click on the update button lastly. Almost done. Check now what how it works on your site. 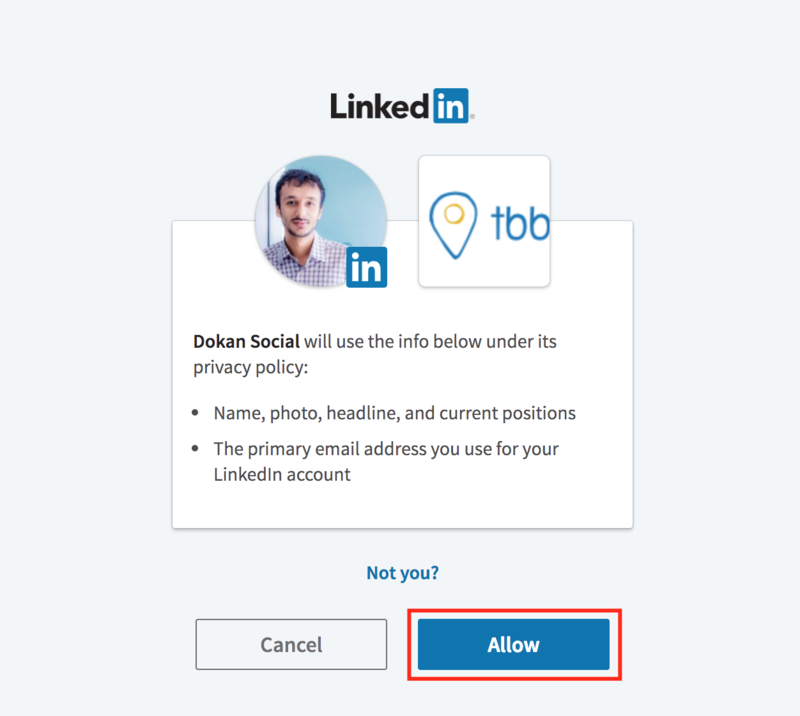 Click on the Linkedin icon, you’ll be redirected to the to app permission page. Allow it and you are done here.